Did You See Me On The Talk?! 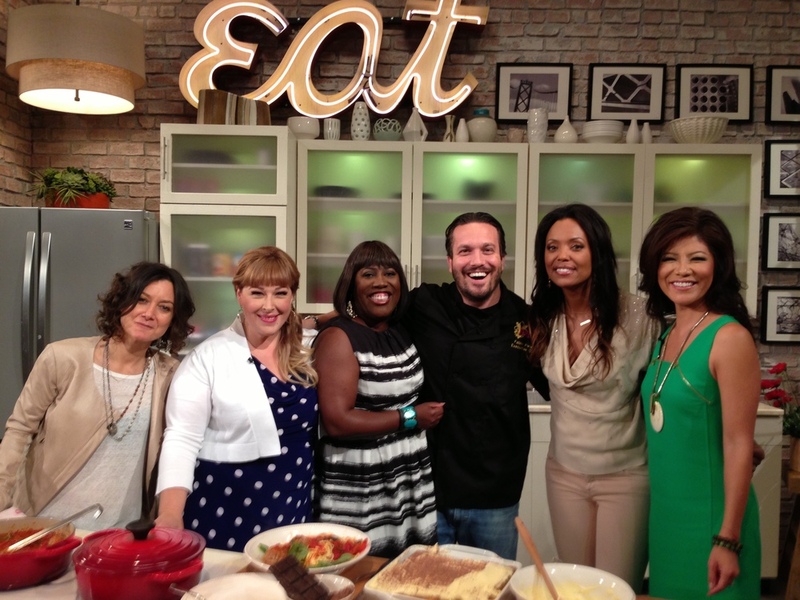 The Fabio Viviani Wine Collection was featured on The Talk! How amazing is that?! The show emphasized that FV Wines are crafted by Fabio himself and are available now at www.FabioVivianiWines.com online. You are able to watch the full episode right here!